How much do you know about illegal wildlife trade? 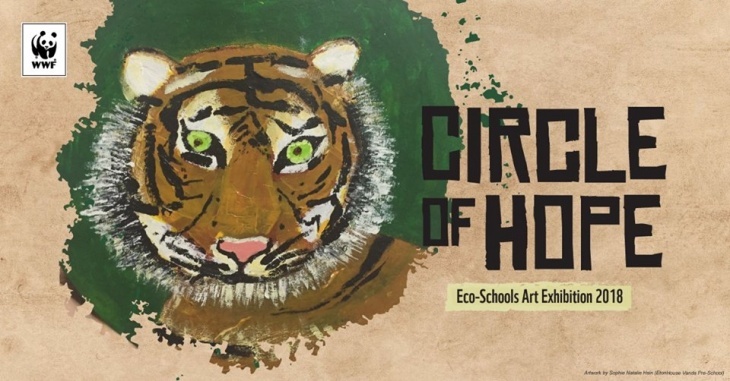 Created by kids, this interactive art exhibition by WWF helps youths, kids and adults understand the need for wildlife protection and celebrates our heroes - rangers. Join us for a day of family fun, games and storytelling sessions about wildlife! You can pick to come and join us on Friday evening or Saturday morning (or both!). RSVP here by 26th Oct 2018, the event is free!